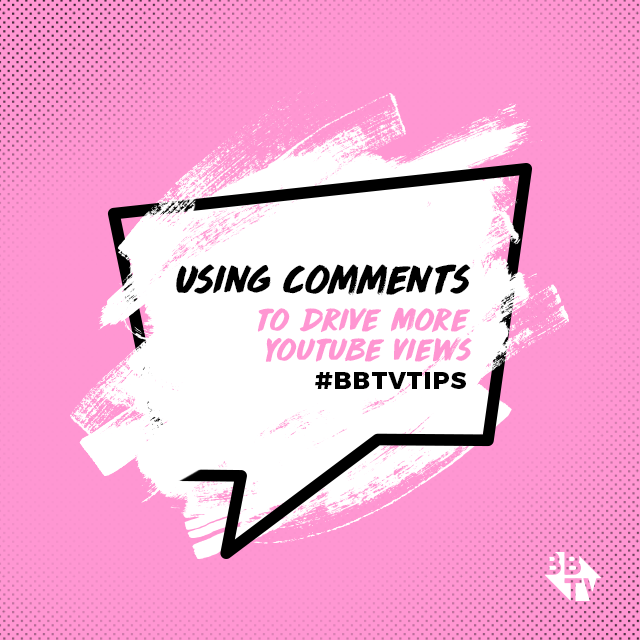 With the rising popularity of Snapchat memories and Instagram stories, lots of creators are looking for ways to promote their YouTube videos and build their communities in new ways… Have you heard that now you can share all of the awesome video clips and graphics created in Epoxy to your Snapchat & Instagram stories? It’s the perfect way to celebrate major milestones or give shout-outs to some extra special fans. Celebrate and share, without any hassle. 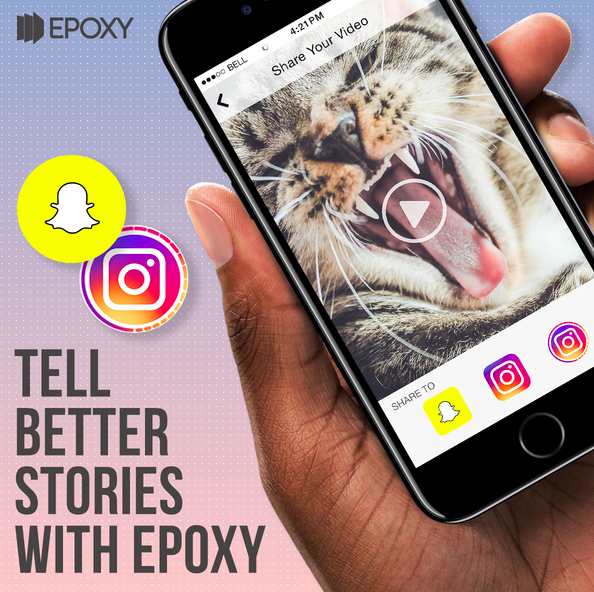 Epoxy will send you the video clip or graphic right to your phone, so it can easily be uploaded from your phone’s camera roll. Haven’t signed up for an account yet? 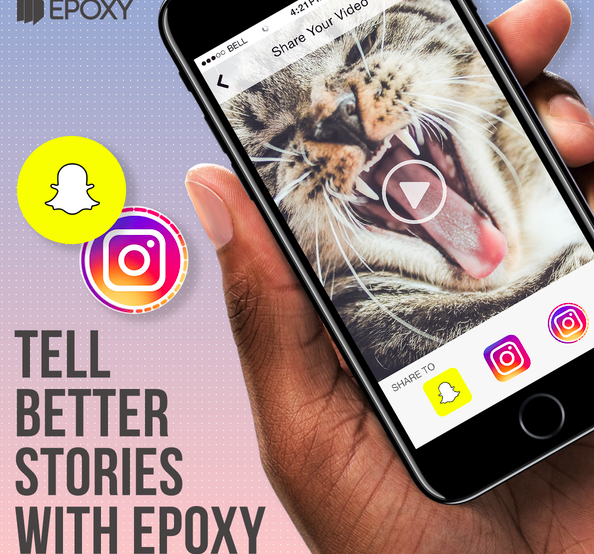 Well if you’re a BBTV Creator you can now access Epoxy, along with a ton of other features exclusive to your partnership with us, directly on VISO Catalyst! 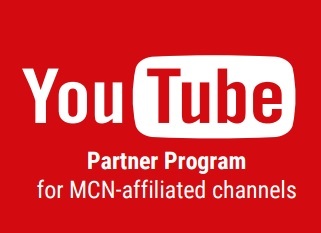 It’s just another way we’re making it easier for you to manage your channel and grow you audience. So log into VISO Catalyst today (or sign up for an account). 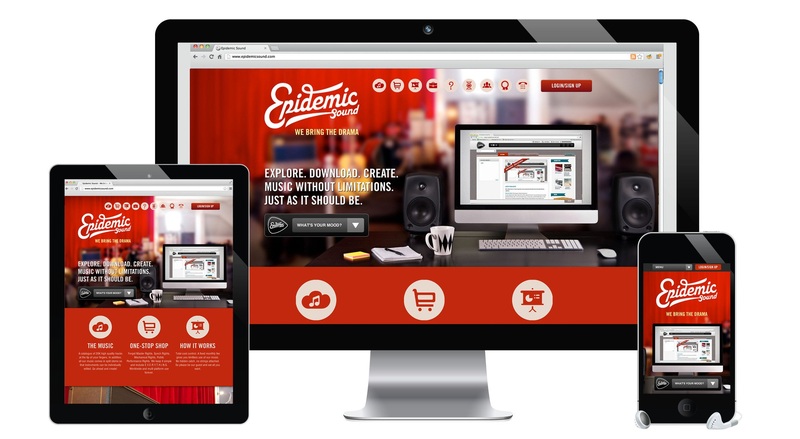 Your social video empire is at your fingertips! 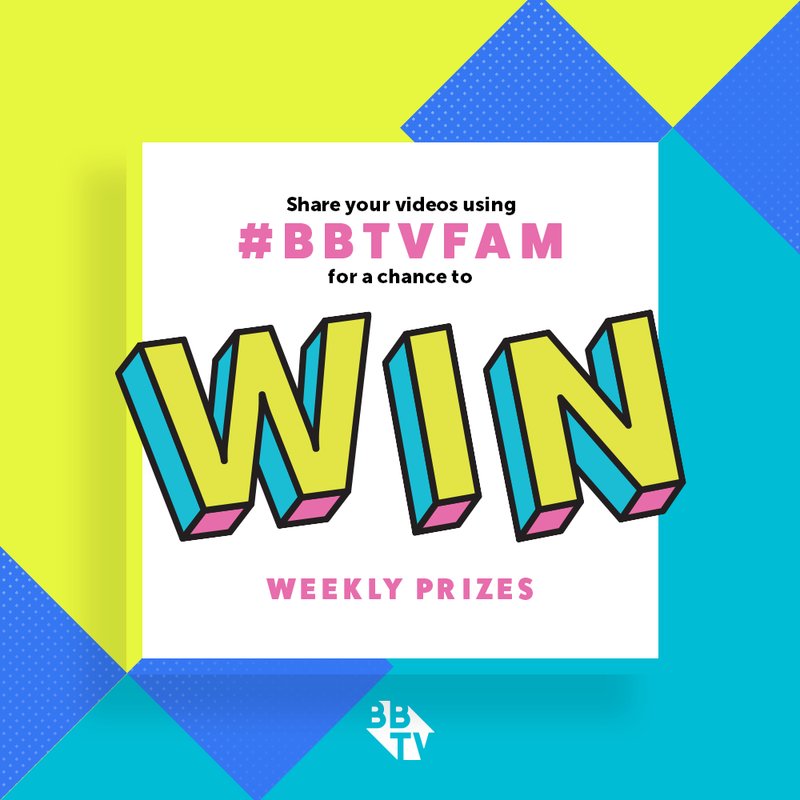 Not a partner but interested in becoming a BBTV Creator? 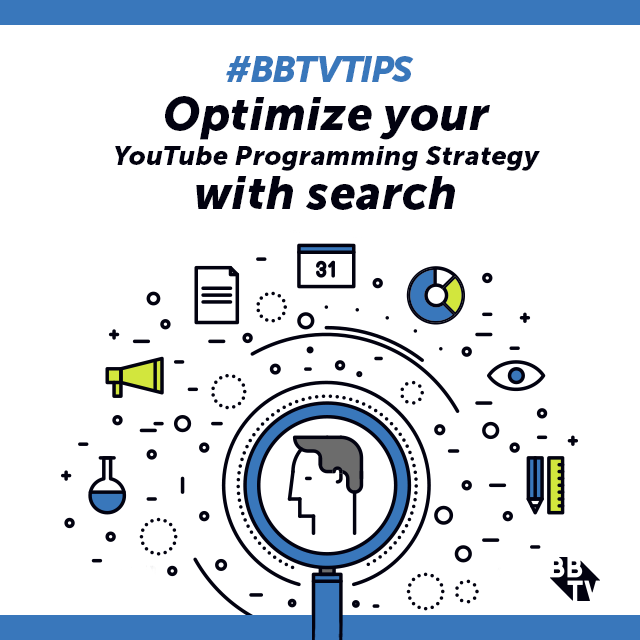 Learn all the ways BBTV can help you grow your channel today!